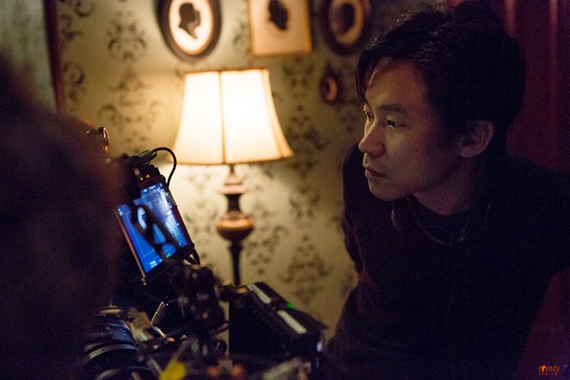 The director of the suspense-filled movie “The Conjuring” and co-creator of the “Saw” franchise James Wan has perfected the craft of keeping viewers on edge. His classic and straight forward approach to the horror genre is atmospheric. For Wan, it’s all about the chills and thrills coupled with an effective and prominent score. With his latest horror sequel “Insidious: Chapter 2,” which circles around a demonic child set to release in theaters this week, the Australian director speaks to Samantha Ofole-Prince. 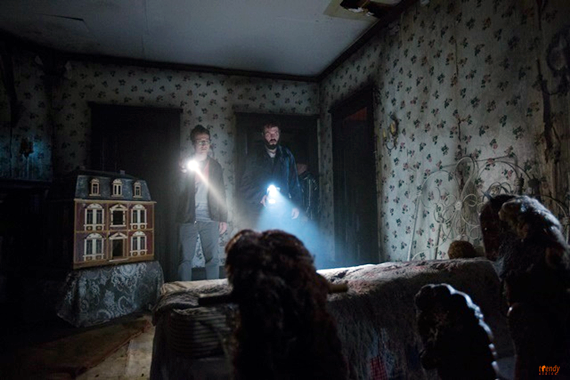 When “Insidious” was released in 2011, it did extremely well. At what point did you decide you were going to make a sequel and what was the biggest challenge? Bringing back the cast. I never make any movie thinking I will go on to make a sequel, as that is too presumptuous. I am also very superstitious. When the first movie came out and did really well, there was this appetite to continue the story. We batted around a few ideas, and kept coming back to the idea that where we left off on the first one seemed like a natural organic way for the story line to continue. The only way that would work is if we were to get everyone to come back. That took a lot of wrangling. It was really hard to pull that together. You have often been compared to Alfred Hitchcock, the master of suspense, is he one of your influences? Building the suspense is what makes it fun. I love film crafting, and I am definitely a huge Hitchcock fan. There is a lot of art to crafting these movies. I am a fan of the horror genre and feel that it allows me to do a lot as a director. What do you think are the ingredients to making a good horror movie? You need to know all the trappings that come with the genre so you know how to break the rules. For me it’s very instinctual. I try to put on screen the things that scare me. My philosophy is that if I use myself as a gauge, there is a very good chance that someone out there will feel the same way as well, since most of the stories I tell are things that are very relatable. Sound is certainly another criteria in making a horror flick effective. How less scary would the movie be if you oiled the entire door hinges? My sound designers know me so well as I have many degrees of creaking doors and creaking floorboards. The sound design is a big part of why I think these movies work. You may not have the money to give us the visuals, but if you have great music and sound design, your movie can be so scary. ‘The Blair Witch project’ proved that and the first ‘Paranormal Activity’ also proved that. You don’t see a lot of stuff, but you hear and you feel it and when you hear it, it affects you emotionally. Are you easily scared and do you believe in ghosts? People have this preconceived notion that because I make so many scary movies and I am so good at doing it that I am not scared of anything. It’s quite the opposite. I think that being scared of these things allows me to tap into it and allows me to covey it and put it onscreen. To be a good comedian you need to have a sense of humor. As for ghosts, I like to say that I am open minded to things. I don’t shut things out. Just because I can’t see it, doesn’t mean it doesn’t exist. 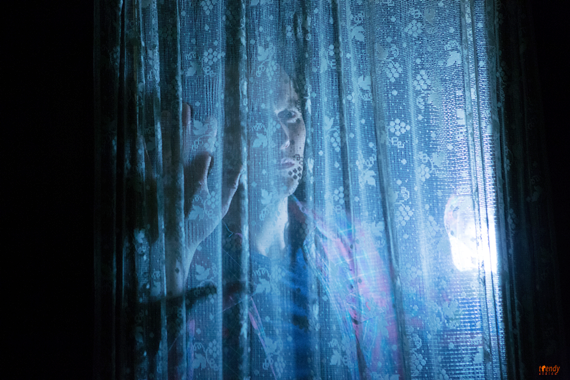 Starring Patrick Wilson, Rose Byrne, Barbara Hershey, Ty Simpkins, Andrew Astor, Lin Shaye and Leigh Whannell “Insidious: Chapter 2” is rated R and releases in theaters September 13.